Charter flight I Rent of jets I Aircraft for sale I HAWKER 850 XP. CHARTER | CHARTER FLIGHT | RENT OF JETS |AIRCRAFT FOR SALE- HAWKER BEECHCRAFT 850 XP. When the Hawker 850 XP jet comes in for landing, it cannot be confused with anything else. Hawker Beechcraft created the perfect jet for charter flights, which combines the comfort of heavy class business aviation with optimal range and speed. The Hawker 850 XP is a middle class jet, which is able to travel up to 4,893 kilometers without refueling and has a cruising speed of 793 kilometers an hour. The constructive harmony of its external lines perfectly reflects the well-known reliability of its specifications. The Hawker 850 XP jet differs from its prototype predecessor with its new wings. The modified version of the Hawker 850 XP wings has vertical endings (winglets), which provide significant fuel economy and maneuverability in strong wind, which optimizes this jet’s charter flight cost. Another plus of the middle class Hawker 850 XP business jet is its price: in this category, the price of the model is optimally balanced with its performance characteristics. 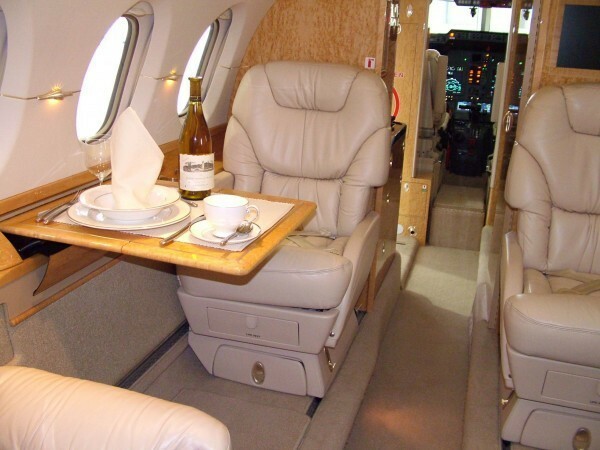 You need to book a Hawker 850 XP charter with the ICC JET Company, if you want to arrange an urgent flight for eight to thirteen people for whom a high level of comfort will certainly be required. 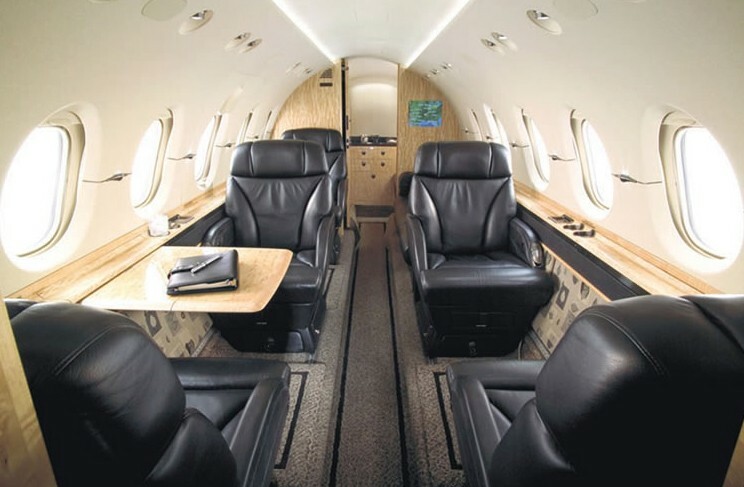 The Hawker 850 XP jet is available for total or partial rent. 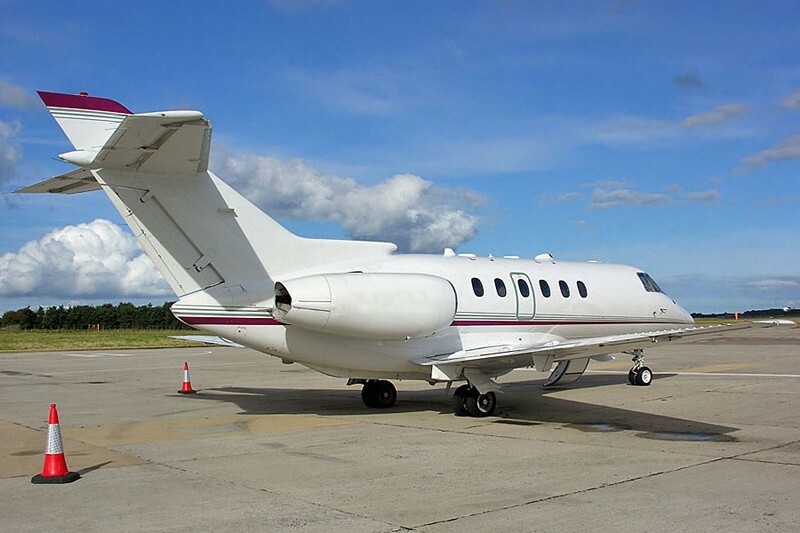 Charter flights can be booked both by several businessmen with the same objective or by private clients who would like to rent a jet for personal use. Despite its small size, the Hawker 850 XP jet is absolutely comfortable even for tall people. 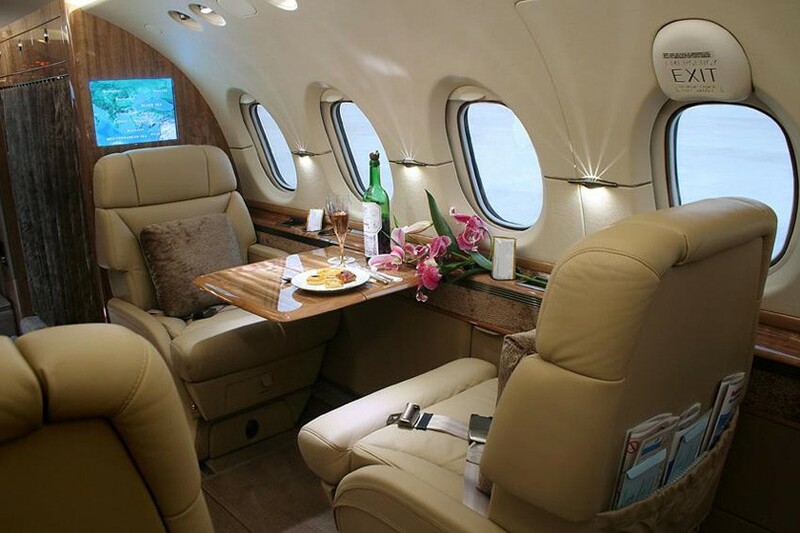 The cabin of this private jet is selected on the basis of its interior, suitable to your needs. Although the cabin may seem narrow, passengers do not have to bend down when passing along the seats. On the right of the entrance, there is a full kitchen, and in the tail section, there is a wardrobe and a bathroom. Charter flights for medium-range distances require the provision of such facilities, to relax during the flight without worrying about arranging personal space. The absence of a luggage compartment in the Hawker 850 XP is an exclusive feature. This modification releases aircraft weight and increases useful space. All important things are now located directly opposite the stairway, which is very convenient during while boarding and getting the passengers off the plane. 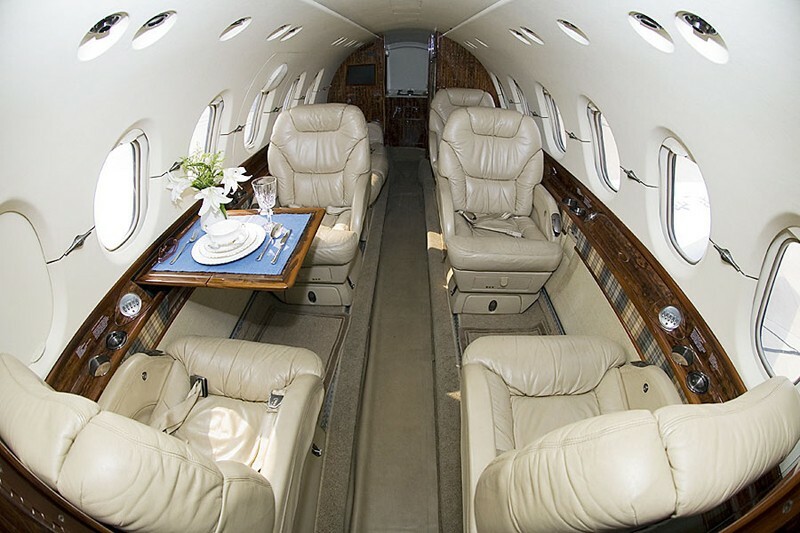 The cabin of the Hawker 850 XP jet is equipped with modern means of communication, multimedia, and a noise and vibration control system. The quiet and calm charter flight with the Hawker 850 XP business jet is supported by a professional and careful crew, who will provide a high-level service.